Living a Happy Low Carb Lifestyle of 6 years! So i'm a bit late posting what I ate last week but i've decided to simplify it a bit. I won't be posting each days meals. I'll post the more unique low carb eats, some recipes, and photos. Simple, LC tortilla, tuna, and I think I used a few velveeta slices. FAJITAS (which I eat about once a week! Wen't to Chili's with the hubby. This is what I ordered. You can never go wrong with fajitas!-No tortillas of course-I do usually bring my own though but this time I forgot. I looove this. I love raw mushrooms so this is perfect for me. Just a handful of raw mushrooms, ceasar dressing, and real bacon bits. Seriously, it is sooo good! I'm a cabbage fan so I always try to incorporate it into my weekly diet. I made cajun cabbage this week. Chop up a whole head of cabbage. Fill a wok or frying pan with about an inch of standing water along with lots of butter. Put your cabbage in the pan. There will be a huge pile but it will cook down quickly. I added Tony Chachere's cajun spice to it, but just salt and pepper is really good too. Turn the pile every couple minutes till all the cabbage is tender...takes about 15 minutes or so. All done! So my new favorite food product is this new chipoltle cheddar cheese that just came out. It is so good! I love chicken and I frequently stuff chicken breasts with all sorts of ingredients. It's so much more flavorful that way. So I cut a pocket into the chicken and put one slice of cheese in each chicken. Then, I coated my chicken with heavy cream (only because I had no eggs but this works perfectly fine-and also makes for more moist chicken) and then dipped it in dry marinade- Chipoltle Pepper from Grill Mates to be exact. You'll need a few packets to cover 3 or 4 large chicken breasts. I do this quite frequently. Since I can't do breading, I use dry seasoning packets to coat meats like you would breading. It works wonderfully! Bake as usual. When the chicken is done so much of the cheese will have spilled out if you don't put a a few toothpicks to close up the pocket. Thats ok though, just stuff all of it back in-no harm no foul. It is so delish! Try this dry marinade strategy with lots of flavors and meats. Here's what I've got in my pantry right now. I'm excited about the mojito lime! I want to marinade some shrimp and chicken in lime juice first then put the coating on there. Yuuummmmers! So simple- I just took a handful of ice, a little bit of heavy cream and vanilla soy milk, and Da Vinci's sugar free chocolate syrup. Blenderized it and done! I can't tell you exact measurements bc I just based it on how thick I wanted it, plus it was very experimental, but man it was good! Sounds and looks like a lot of yumminess. Seriously. I like the chicken pocket stuffing idea. I also plan to try that cabbage. I am a huge cabbage fan. Thanks for sharing. Oh Your welcome! Let me know how you like it...and If I can help in anyway let me know :) Thank you for the comment! Follow Play Create Explore's board Low Carb/Sugar Free Eating on Pinterest. ...And she lived sugar free and happily ever after! 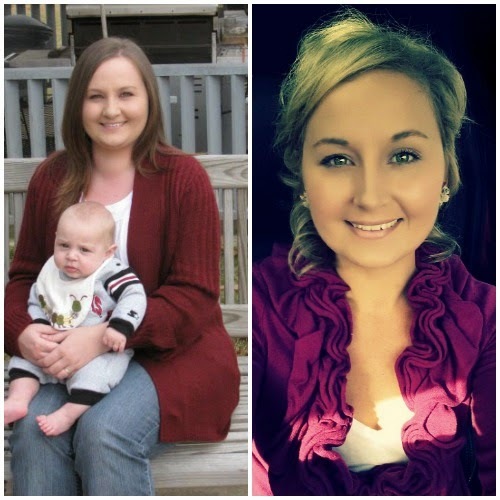 Hi I'm Jessie and I've been living sugar free/low carb for 6 years. I've lost over 80 lbs so far and I continue my journey every day by living the low carb lifestyle, eating mostly organic foods, and keeping a steady fitness routine. The foods you'll see here aren't JUST for low carbers, they're for everyone! My mindset from the start was to embark on this lifestyle and still continue to eat LUXURIOUSLY...and by that I just mean really. good. food! I never wanted to feel like I was depriving myself, and so far I have been able to find or create yummy low carb and healthier alternatives to all my old sugary and carb ridden favorites! 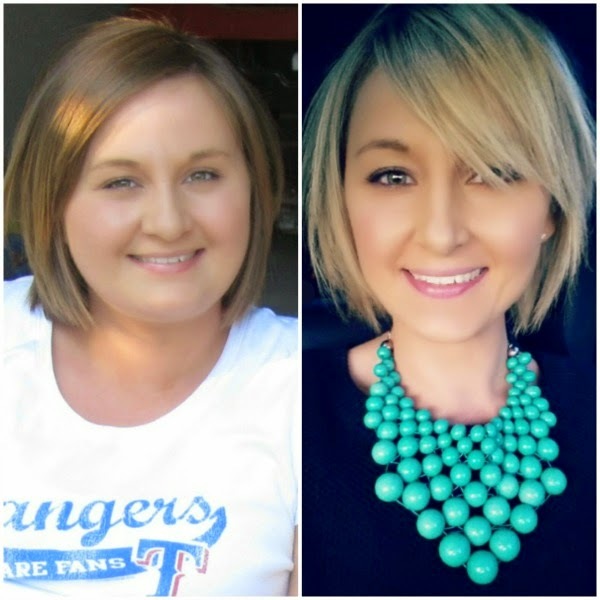 I love to share my journey and knowledge about the sugar free/low carb lifestyle and to help others who want to reach their health and weightloss goals!